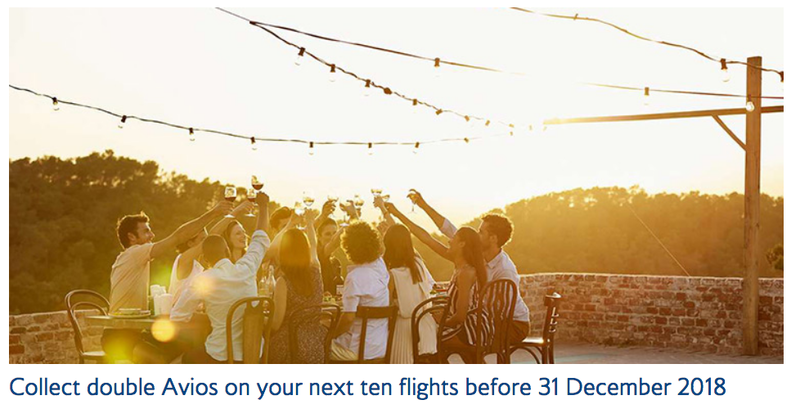 The British Airways Executive Club Double Avios on all flights offer is back! Launching a few weeks earlier than last year and also getting rid of some the residence restrictions this is now one of the best systemwide global flight promotions on the market right now. I would say this one falls in right after the Miles & More 25 miles per euro bonus but ahead of the current Air Canada systemwide bonuses.